The Cairns Cruise Liner Terminal will welcome Pacific Eden to Cairns tomorrow, July 27, for the start of the homeporting season in Cairns. The ship is scheduled to dock at 09.00hrs arriving from Hamilton Island and carrying 2105 passengers and crew on board. Approximately 1481 passengers will disembark in Cairns after finishing their cruise. 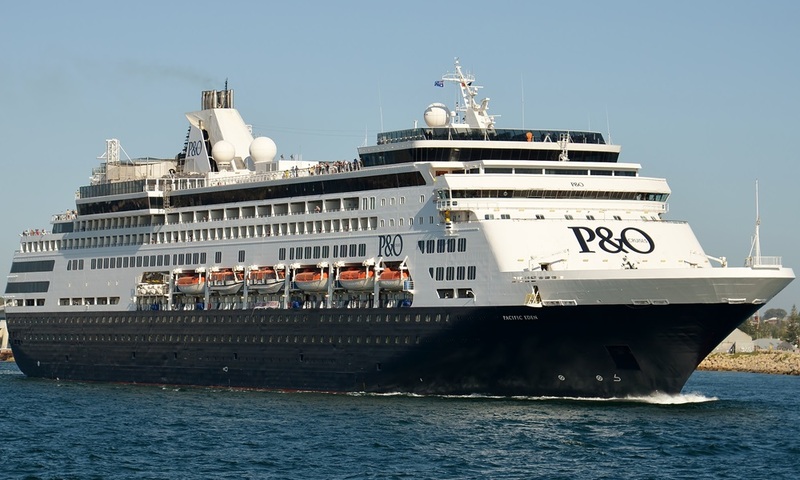 Another 1395 passengers will then be welcomed to the ship for the start of their seven-day cruise to PNG. This is the third and final homeporting season for Pacific Eden in Cairns following P&O Cruise’s announcement that she will leave the fleet in April 2019.